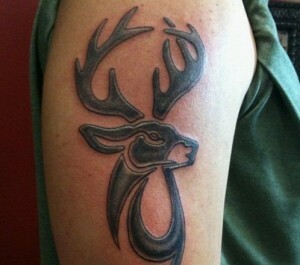 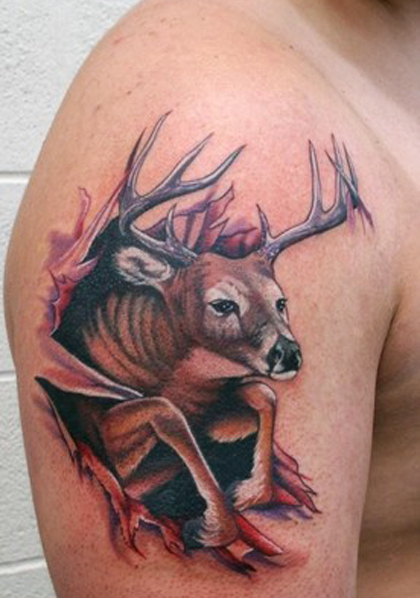 Animal tattoos are undoubtedly adorable and deer tattoo is a great example of that. 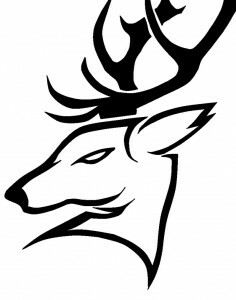 The deer possesses a majestic appearance thanks to its antlers. 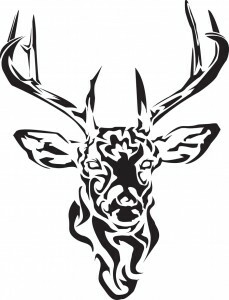 They are gentle and meek creatures and they are associated with various symbols. 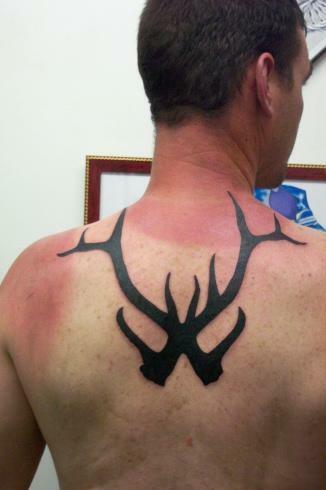 Deer antlers looks majestic on your skin, no doubt. If you want to give a chic look, add some colors to it. 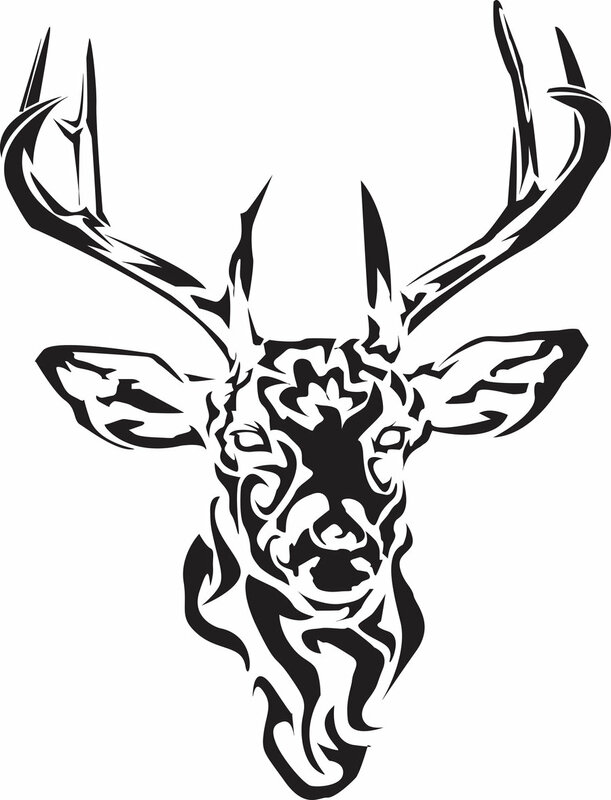 Deer has great significance in Celtic animal lore because of its graceful appearance. 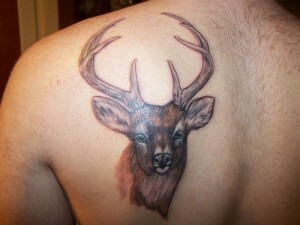 Deer represent kindness, nobility, rebirth, peace, family and motherhood. 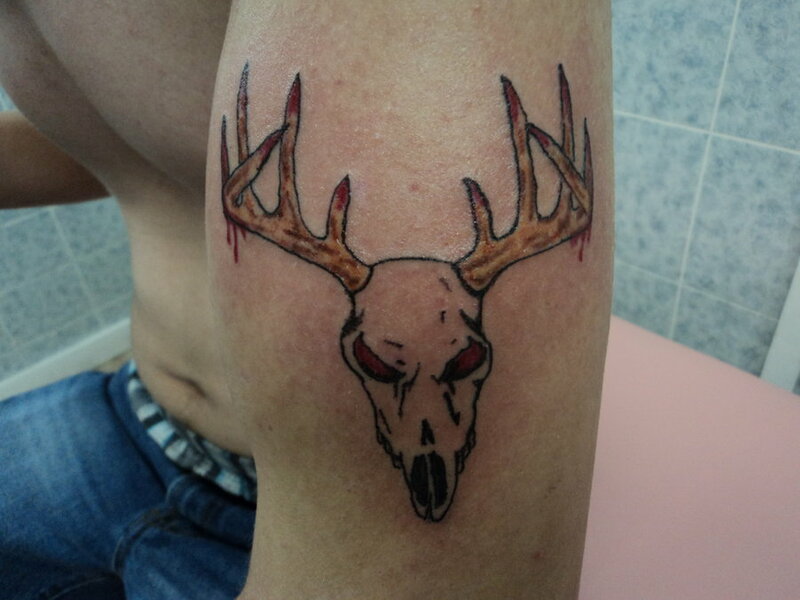 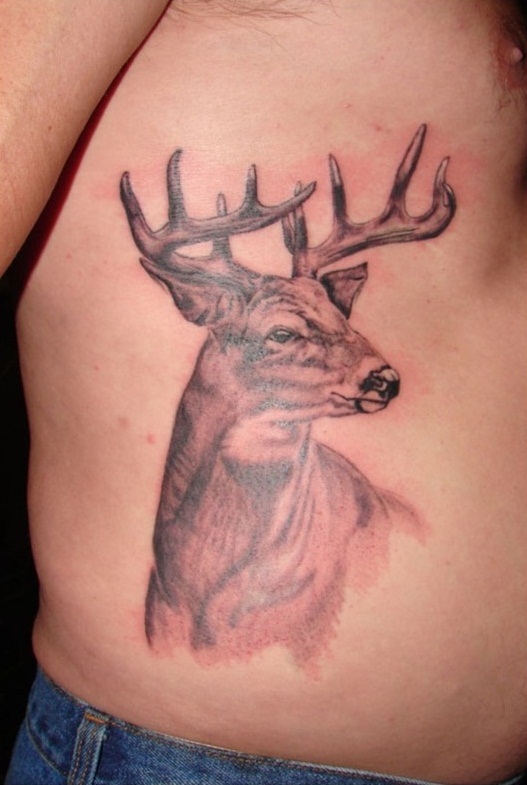 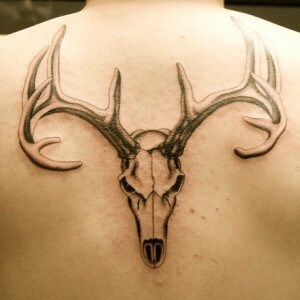 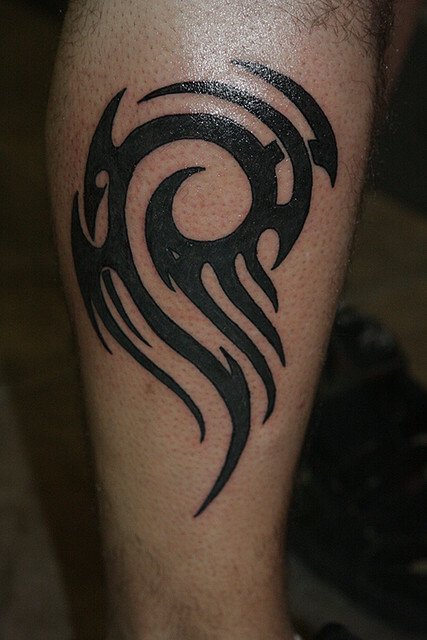 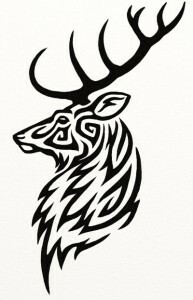 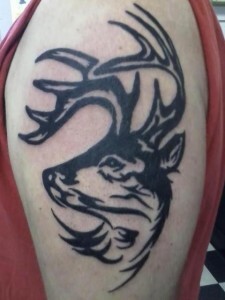 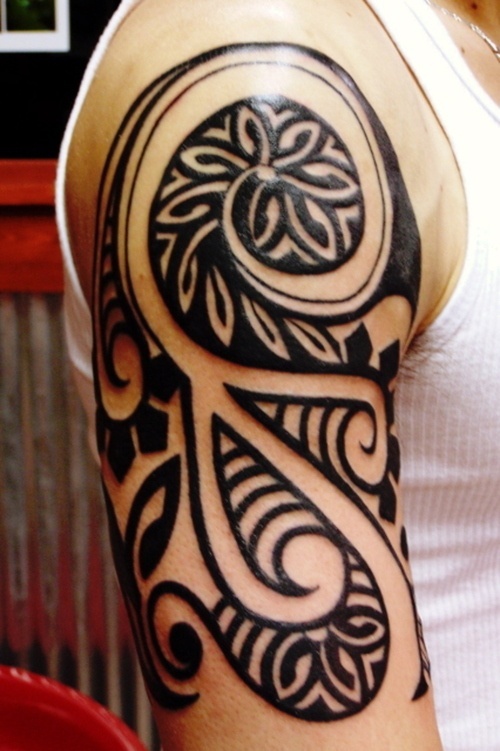 Stag antler tattoo artworks are very popular among men. 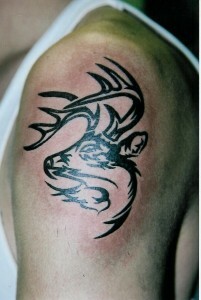 Stag symbolizes virility, lust and fertility.